All too often people mistake modern for cold and industrial. 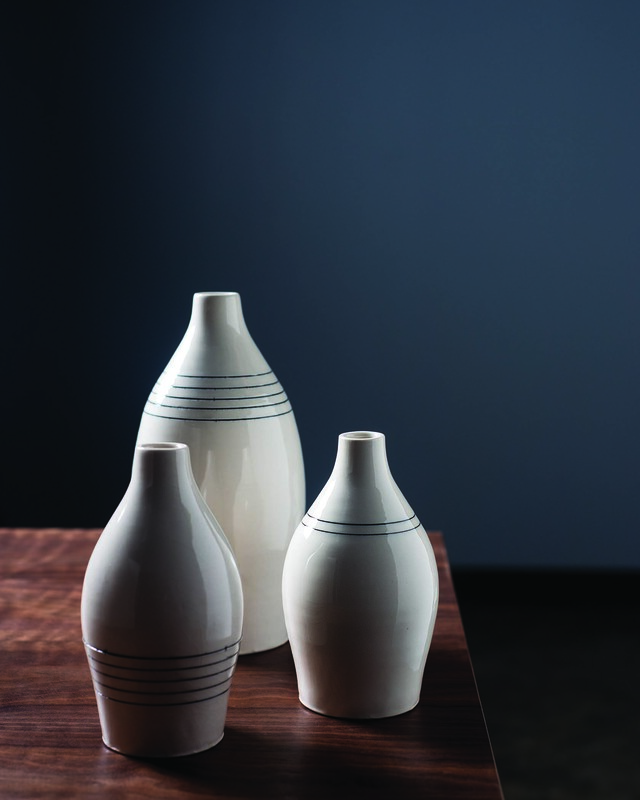 The original, hand-thrown pieces from Keith Kreeger Pottery help exemplify nothing could be further from the truth. 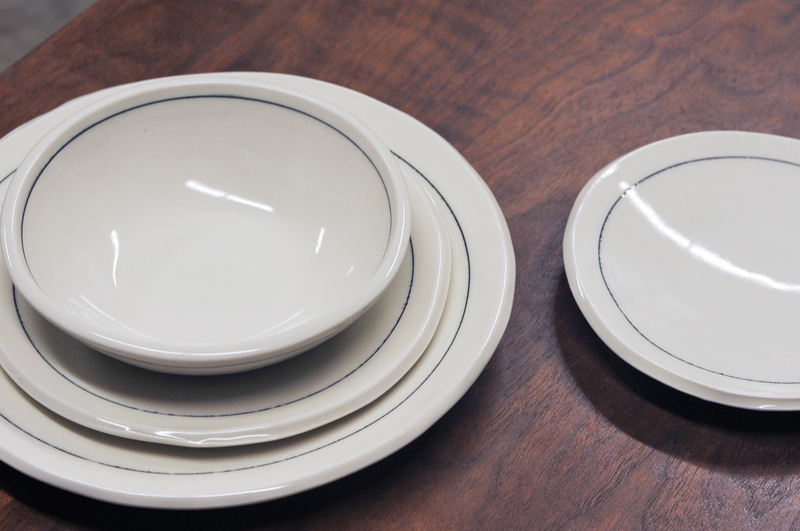 His simple lines pair with his beautiful designs and bring your home and tabletop decor to a new level. Keith got his start in Cape Cod and is now working in his studio in Austin, TX. 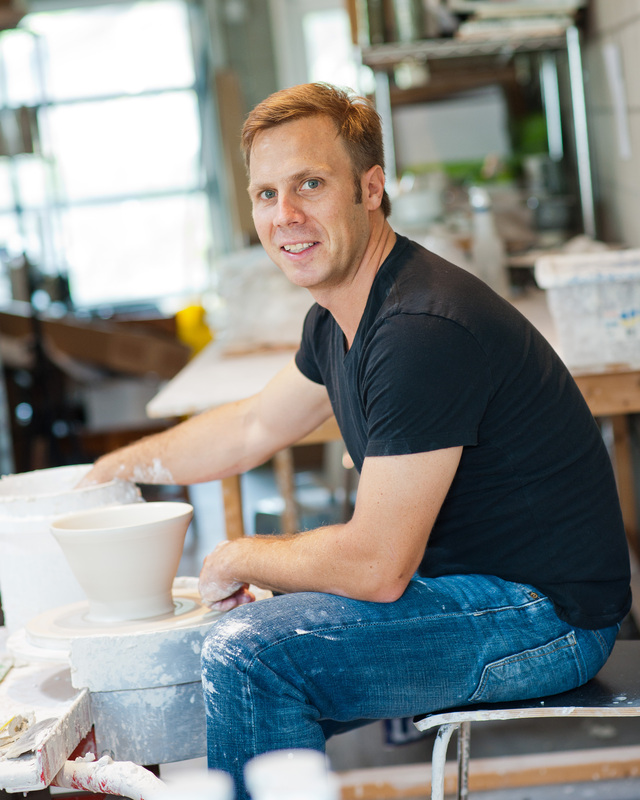 NEST Modern in Austin is proud to host our first every Pop Up Shop featuring Keith Kreeger Pottery. Opening December 10, with a reception from 5:30 to 7:30, and running through the month of December.